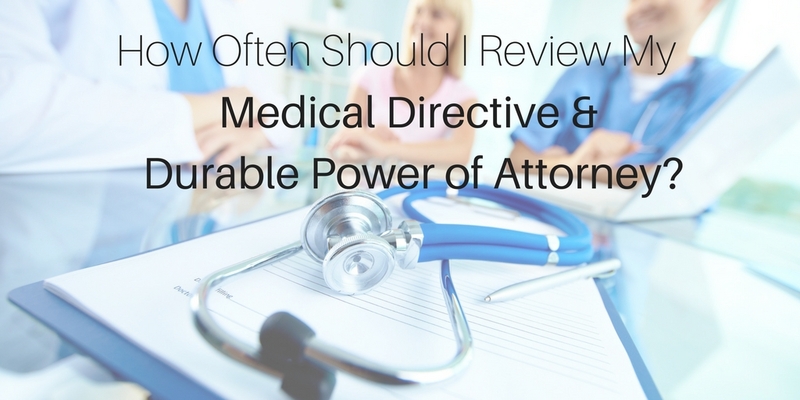 How Often Should I Review My Medical Directive and Durable Power of Attorney? 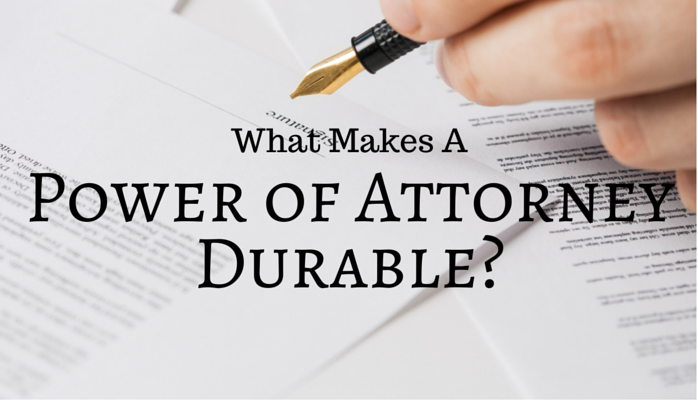 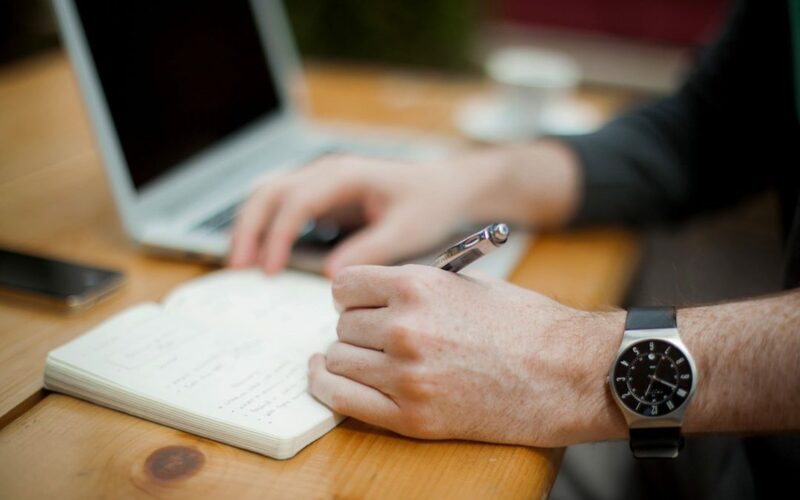 What Makes A Power Of Attorney Durable? 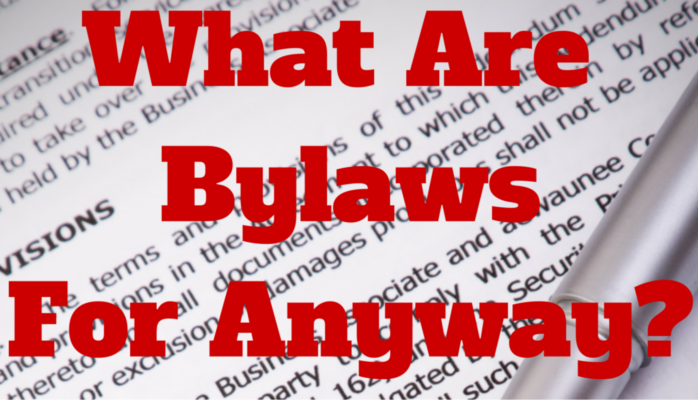 So What Are Bylaws For Anyway? 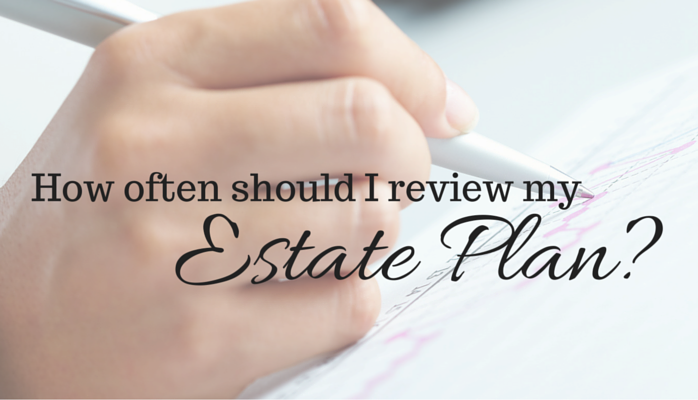 How Do I Transfer Marital Assets Without Probate When My Spouse Dies?